Enrique Iglesias’ VEVO shared a behind the scenes videos of “Súbeme La Radio” Ft Descemer Bueno and Zion y Lennox. 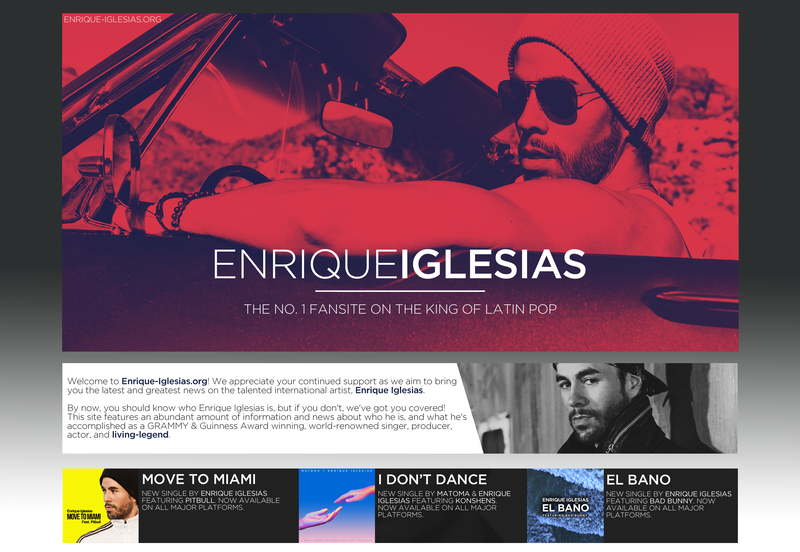 Súbeme La Radio is the latest single for Enrique Igleeias. The music video, released in late February, is already VEVO Certified and has nearly 150million views.